Price reduced! 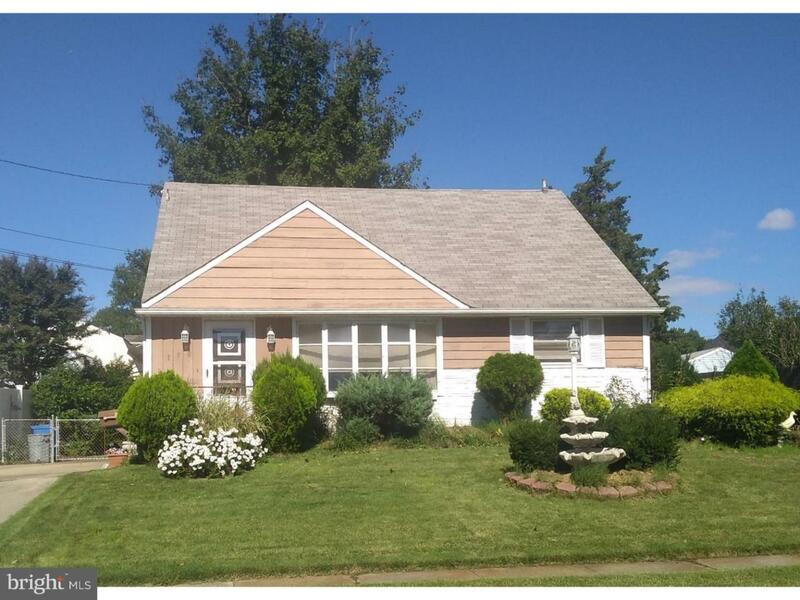 Great affordable opportunity in Harker Village, West Deptford. This home is ready for renovation to make it your own! 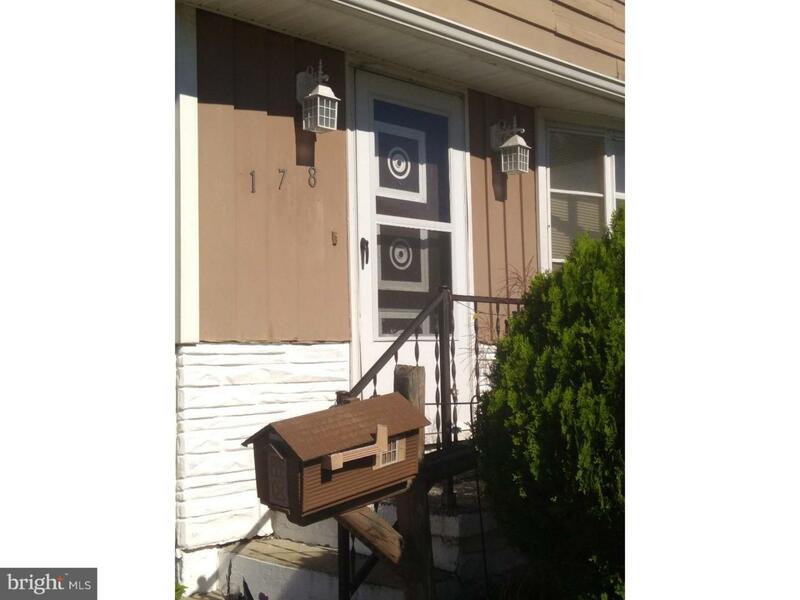 Features 3 bedrooms, 1 full bath, living room, dining room, large kitchen and spacious fenced yard. Large 18'x11' space on the second floor can be easily finished into fourth bedroom, or bedroom and additional bedroom. 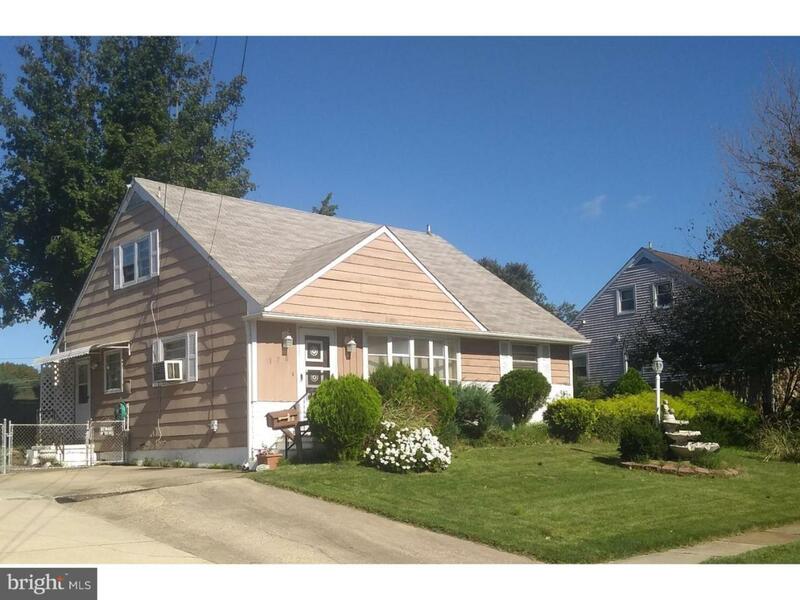 Located just off Hessian Ave, with quick access to Route 45/N Broad Street and I-295. Estate sale, being sold as-is. 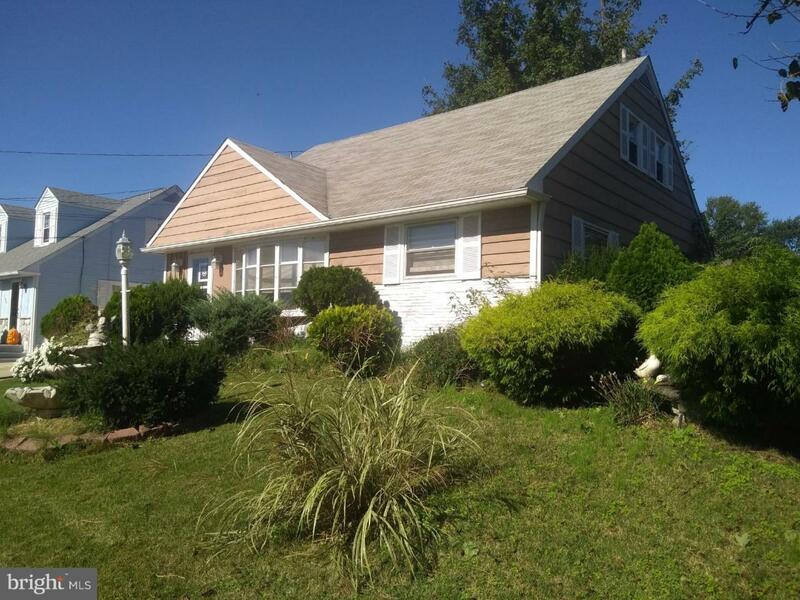 Buyer will be responsible for township certificate of occupancy and all township and lender required repairs. Seller offering 1-year home warranty to buyer, including heater coverage!